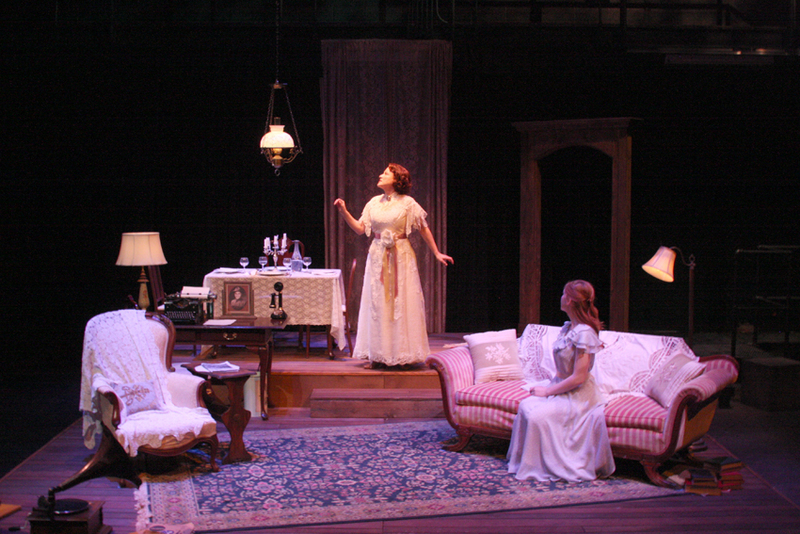 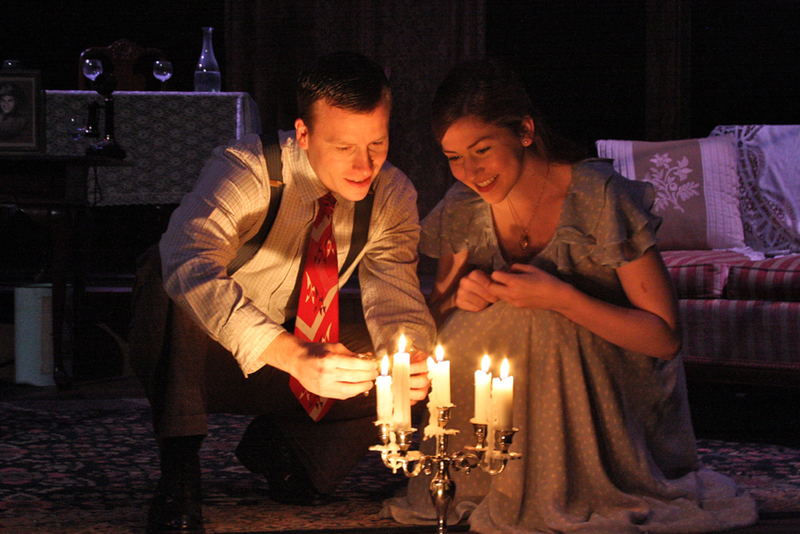 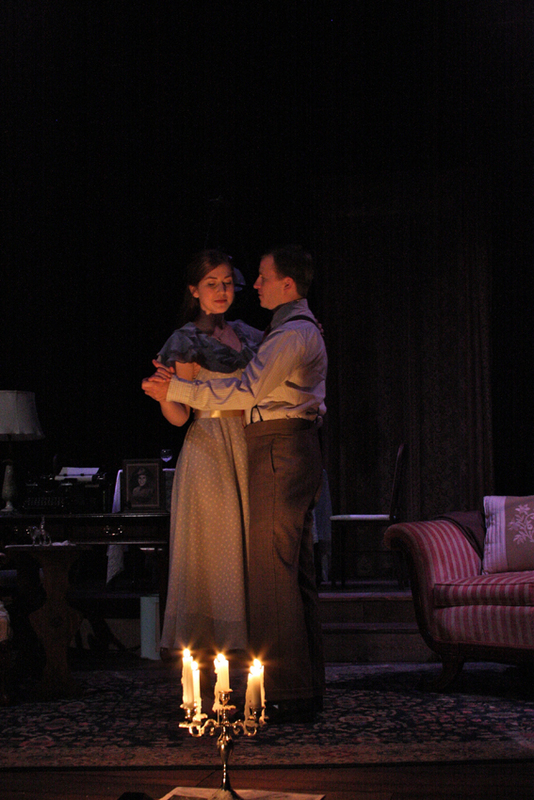 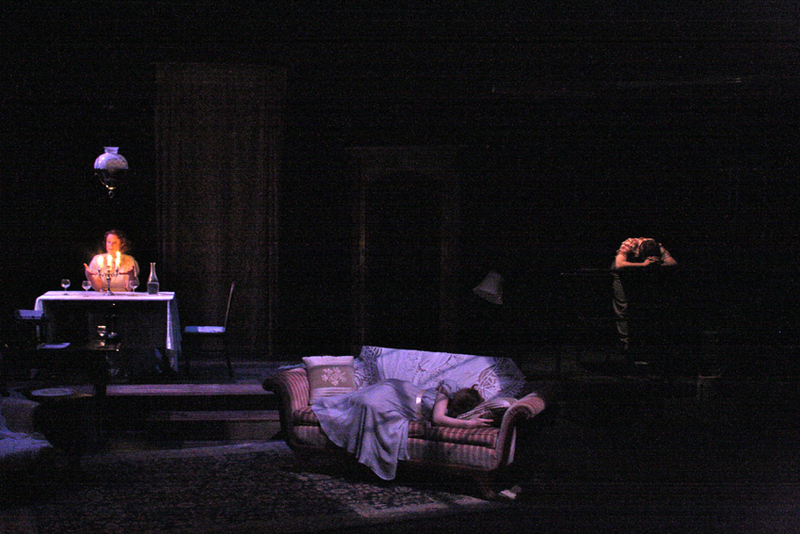 This February, Studio Tenn Theatre Company concludes it's inaugural season with Tennessee Williams' classic play The Glass Menagerie. 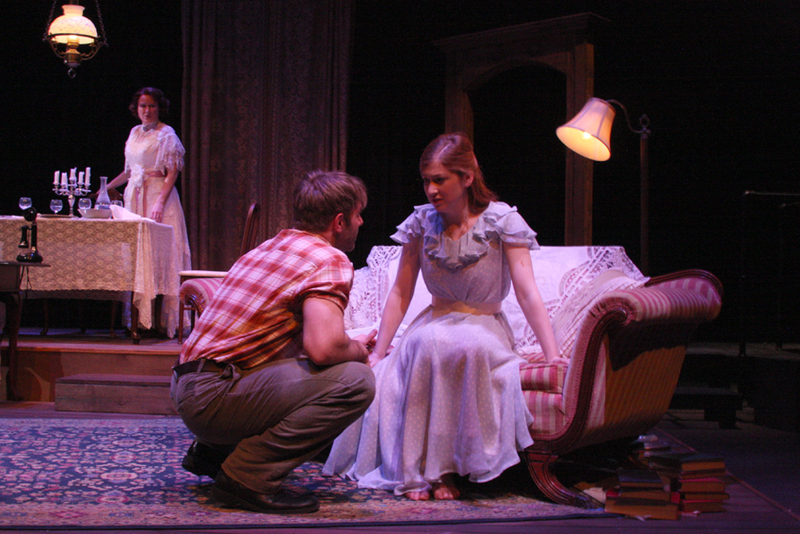 Williams’ enduring classic is an award-winning portrayal of a disintegrating family during the depression of the 1930's and introduced him as one of the preeminent American playwrights of the 20th century. 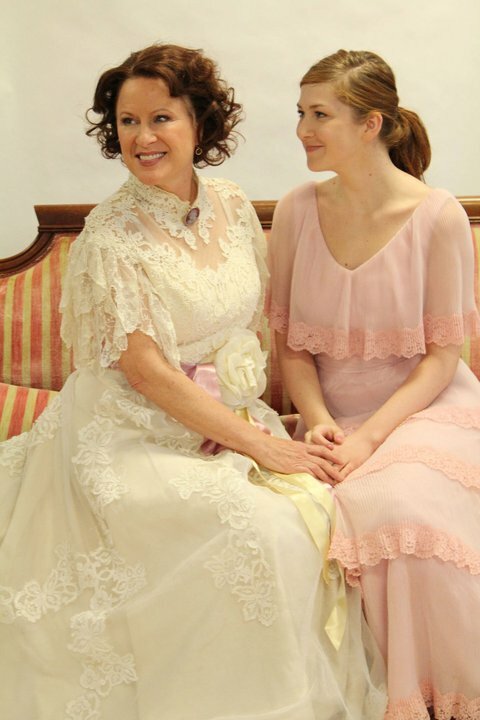 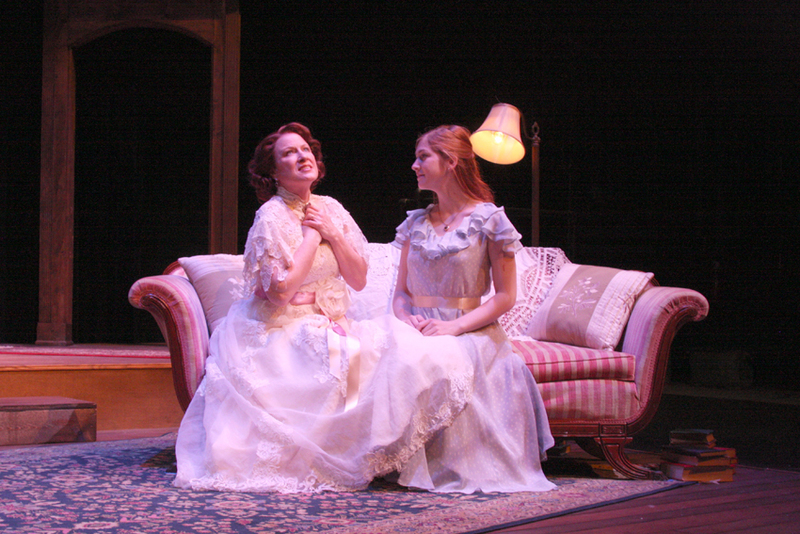 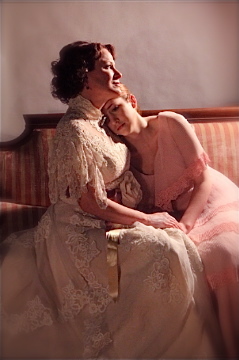 Also presented by J&S Construction, The Glass Menagerie will star Nashville great Nan Gurley as Amanda (last seen on the Studio Tenn stage in her tour de force performance as Dolly Levi in Hello, Dolly!). 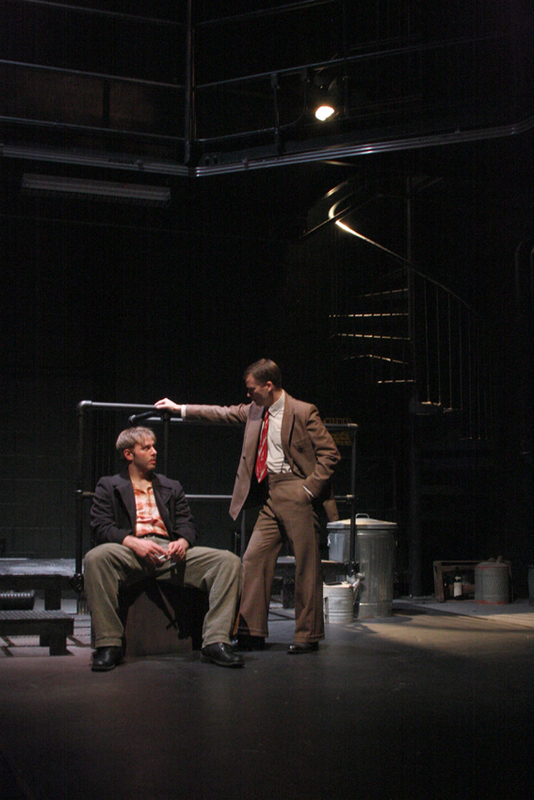 The show will also feature another Nashville native, Eric Pasto-Crosby, a local favorite and staple of the Nashville Theatre community, as Tom. 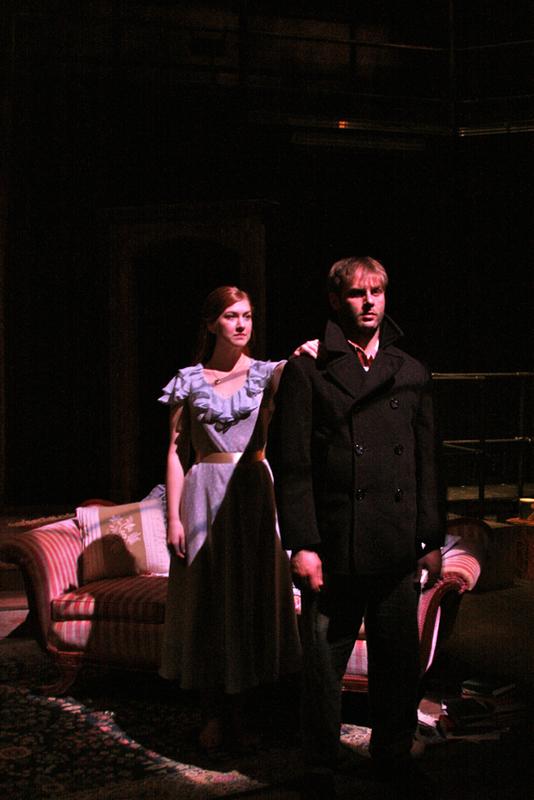 Ellie Sikes, a recent graduate of the American Academy of Dramatic Arts will be on loan from New York to join the cast as Laura, and local actor Brent Maddox, who wowed Nashville audiences in the Actors Bridge Ensemble production of Vincent In Brixton, will appear as Jim.